Starting at Albert Park, the 200km Sorrento return ride takes in the best of the Mornington Peninsula. We’ll ride to Sorrento before making our way back to Albert Park via Rosebud, Mornington, Frankston, Mordialloc and St Kilda. The route is relatively flat with just over 800 metres of climbing. 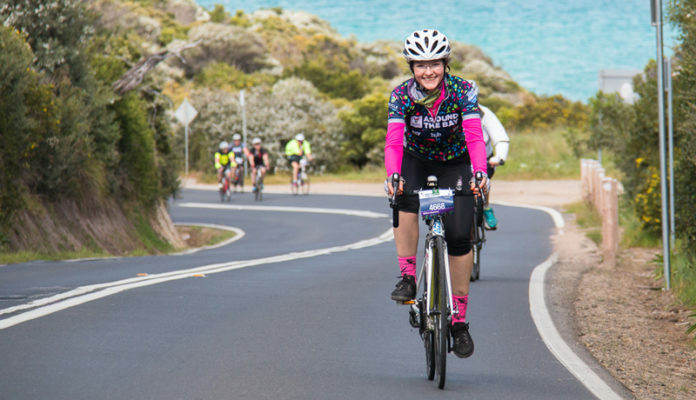 The steepest parts of the ride are at Oliver’s Hill (600 metres of climbing at 6%), Balcombe Hill (roughly 2.4km of climbing at 4.4%), then just a gradual climb with some rollers thrown in for 6km as you come out of Mornington and head towards Frankston. Soak up one of the most beautiful stretches of Port Phillip Bay – 17km of pristine coastal riding between Safety Beach and Mornington. 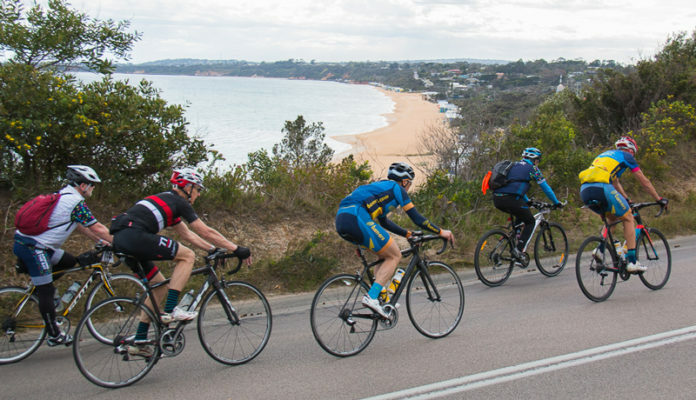 Plus, you'll pedal along 6.5 kilometres of closed roads from Safety Beach to Mt Martha. Soak up arguably the most beautiful stretch of Port Phillip Bay – 17km of pristine coastal riding between Safety Beach and Mornington. Plus, you'll pedal along 6.5kms of closed roads (northbound) from Safety Beach to Mt Martha. 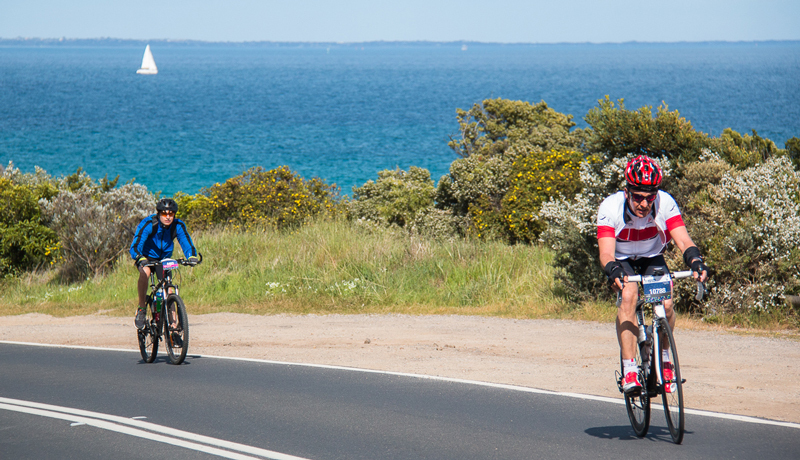 Pedal along arguably the most beautiful stretch of Port Phillip Bay – 17km of pristine coastal riding between Safety Beach and Mornington. With 6.5km of closed roads included (north bound) between Safety Beach and Mount Martha it's a route that needs to be ticked off every Melbournian’s bucket list. There’s no better time to experience the best of Melbourne's coastal bike riding on closed roads than at United Energy Around the Bay! 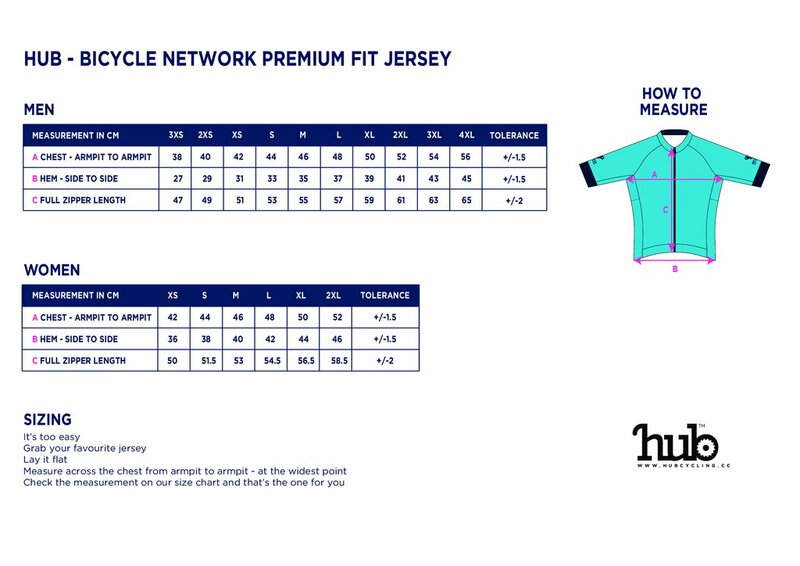 Sign up with an early bird entry to score a free 2019 event jersey! Bicycle Network members will receive an email with details on how to unlock access to their discounted entry – if you need more info please contact us. Rest stops (on all rides) and mega rest stops (in Geelong and Frankston) – the perfect place to refuel and recharge. Ferry transport for all riders who are passing through Queenscliff. *The bonus early bird jersey is not available to children taking advantage of the free ticket option – however they must be registered to participate in the event. 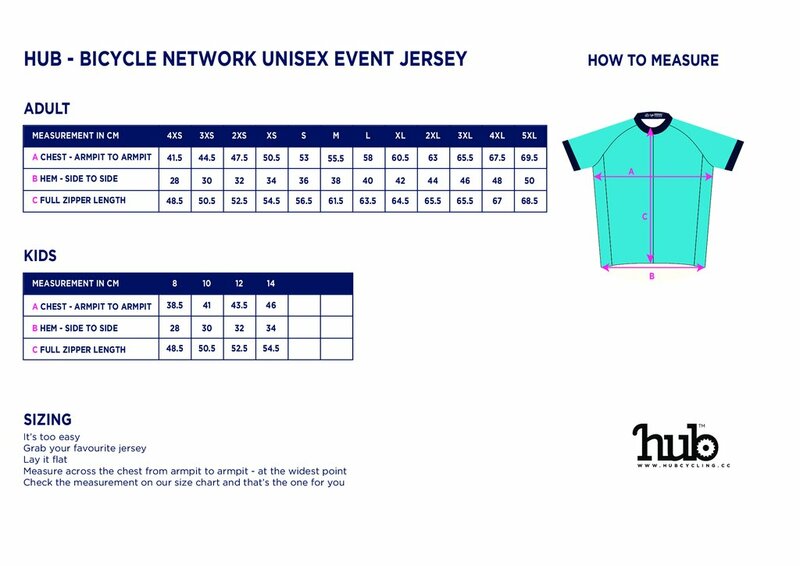 **You can double check jersey sizing for unisex jerseys (included with early bird entries) and elite fit jerseys (300km riders only) before entering. 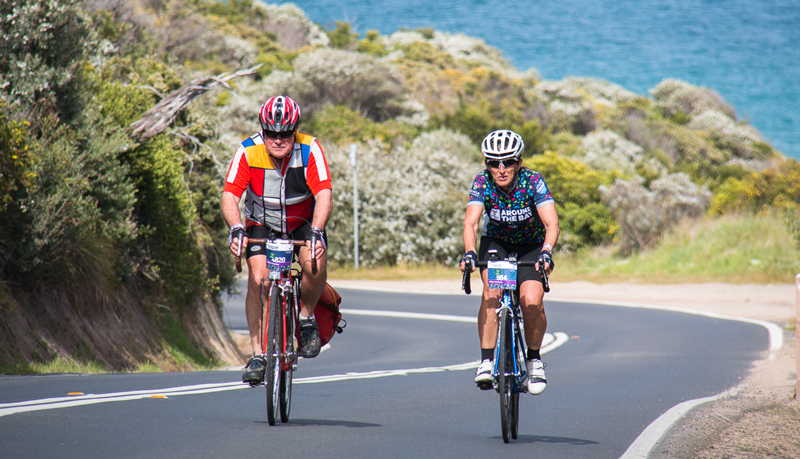 The valet service is available for 200km+ riders passing through Sorrento or Queenscliff. We'll transport an A4-sized satchel for you from the start line to the lunch stop. 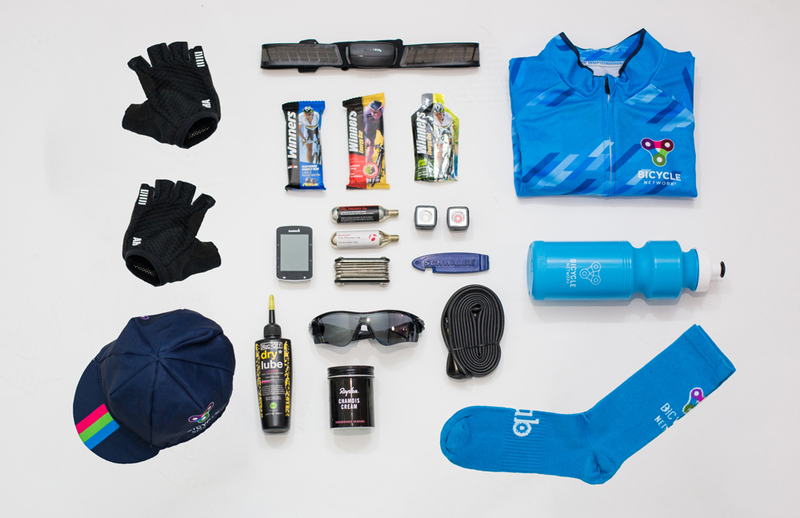 You can use it to carry a fresh kit, extra tubes or a favourite snack. You will also receive a second satchel so we can return your things back to Albert Park. You can use this return service to transport spare tubes you don't need or clothing. Not the ride you're looking for? 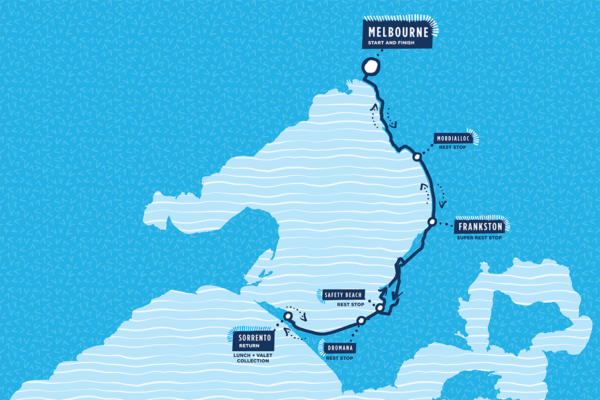 Set off from Geelong and ride to the ferry at Queenscliff before tackling Sorrento to Melbourne via the iconic Beach Road. Trace the outline of Melbourne’s Port Philip Bay, hop on the ferry to Sorrento and return to Melbourne via the iconic Beach Road.